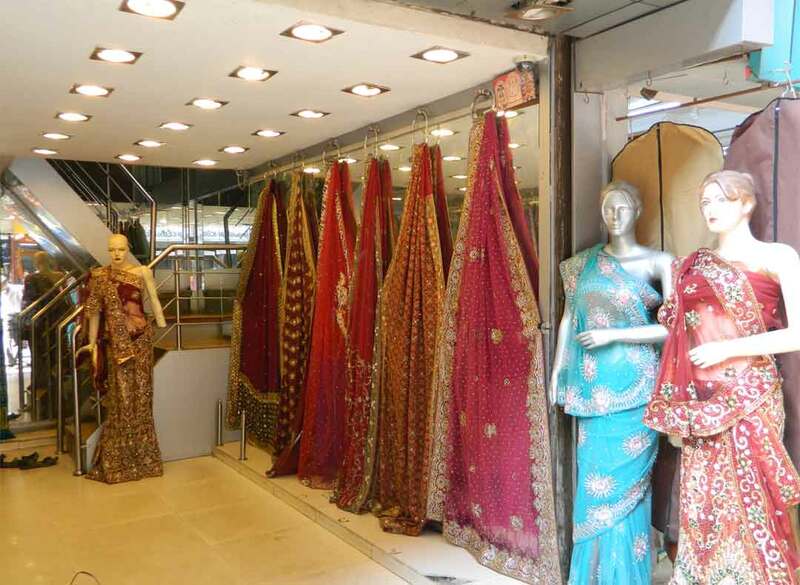 Ratanpol Market is the perfect place for shopping in Ahmedabad. 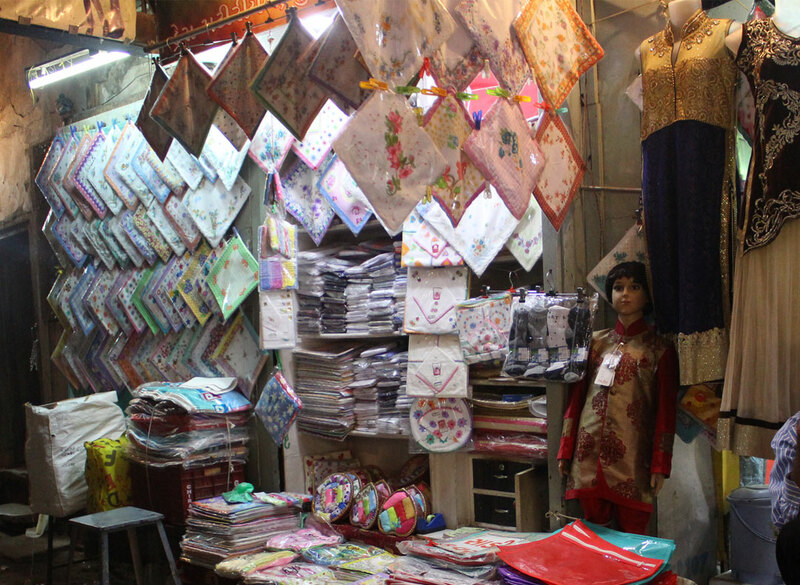 The busy shopping marketplace is also very popular for cloth, beautiful jewellery like necklaces, earrings, bangles and brooches. Famous Ratanpol is a grand collector of antiques material for marriage. 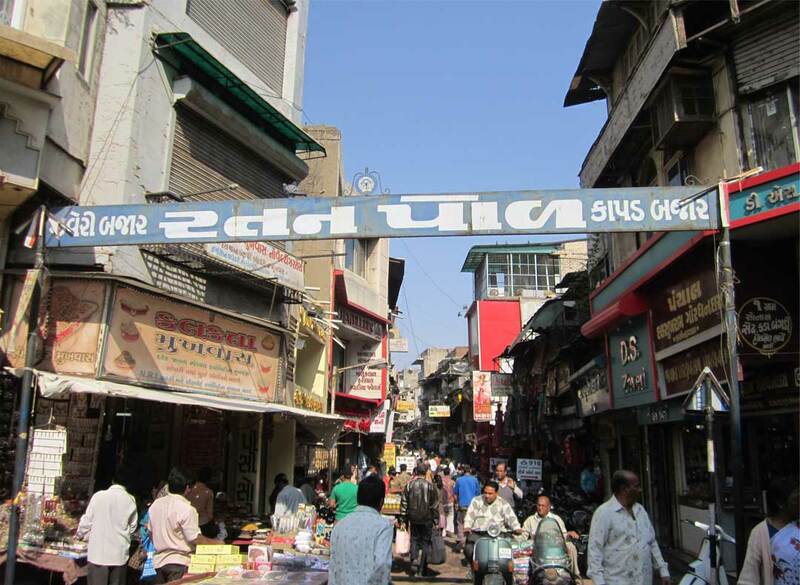 Ratanpol market is a well known market in Ahmedabad. 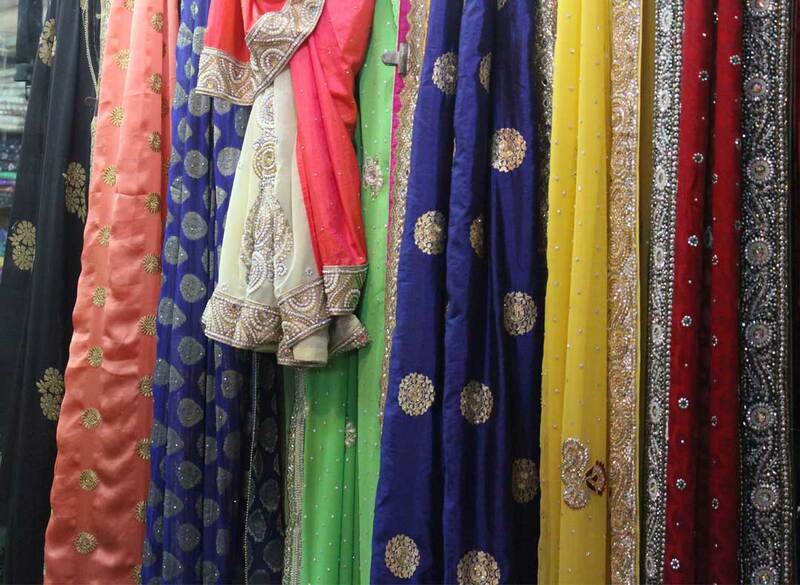 This market is mainly dealing with the manufacturing and trading of Saree, Dress Material, ladies kurtis, Salwar kameez, churidar dress material and other women\'s wear.